CARBONDALE, Ill. -- An internationally known expert on preserving one of Europe’s most important rivers will give a presentation during an afternoon of watershed conservation discussions at Southern Illinois University Carbondale next month. 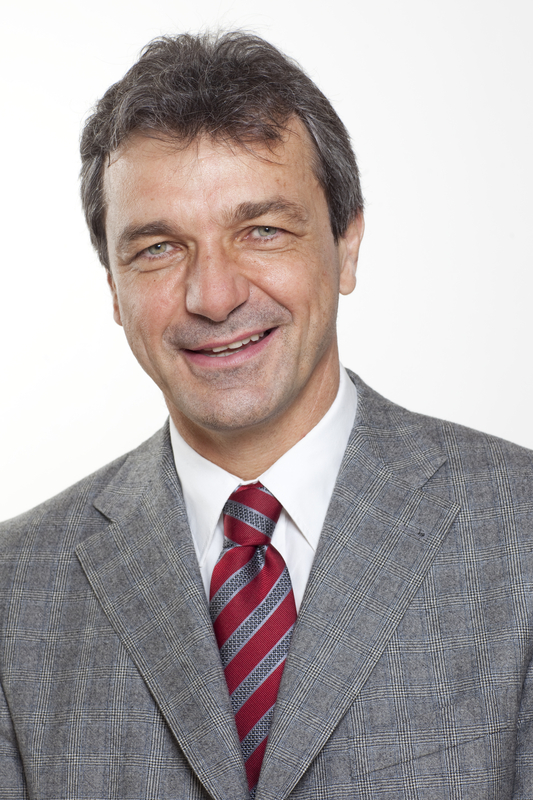 SIU Carbondale’s Integrative Graduate Education and Research Traineeship Program in Watershed Science and Policy, along with the University’s Center for Ecology, is sponsoring Philip Weller, executive secretary of the United Nations-based International Commission for the Protection of Danube River, Austria. Weller’s presentation will follow a workshop, sponsored by the IGERT program and the SIU Carbondale Global Media Research Center, on rivers, watersheds and conservation issues. The workshop, which includes several presentations, is set for 1-4 p.m. Monday, Nov. 7, in Ballroom B at the Student Center. Weller’s presentation is set for 4-5 p.m. at the same location. The IGERT program at SIU Carbondale, funded with a $3.2 million grant from the National Science Foundation, reaches across disciplines to educate new watershed scientists in a variety of experiences and opportunities as they earn their doctorates. Nicholas Pinter, professor of geology and IGERT coordinator, said the events underscore the University’s commitment to top research and pursuing the public good. In his U.N. position, Weller leads a forum that includes the European Commission and 14 countries that share the Danube in implementing water quality and management strategies and commitments in the Danube Basin. Weller, who previously served as program director of the Danube Carpathian Program, also led the Lower Danube Green Corridor, an agreement among Romania, Bulgaria, Moldovia and Ukraine that is still the largest wetlands protection and restoration effort in Europe. Weller also previously served as director of Great Lakes United, a cooperative effort between the United States and Canada aimed at protecting the Great Lakes. • 1:55 p.m. -- Property Issues and Press Coverage During the 2011 Activation of the Birds Point­New Madrid Floodway, Mississippi River, USA, William Freivogel, director of the School of Journalism, and Laura Hatcher, assistant professor of political science, SIU Carbondale. For more information on the events, contact the IGERT program at igert@siu.edu or 618/453-7386.